There's this game that I recently started playing on Steam. It's not much to look at, and it's got zombies. Two strikes against it right there. Aside from that, though? It's the most fun I've had playing a sandbox game since I discovered Minecraft. 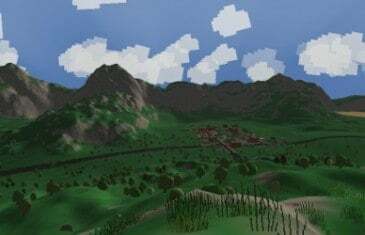 It's called Unturned, and it's completely free. 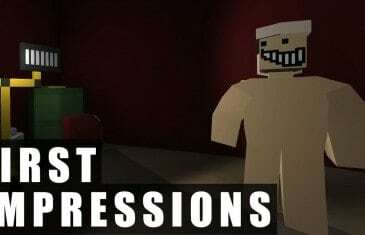 Our first impressions for the sandbox styled massively multiplayer apocalypse survival game, Unturned. 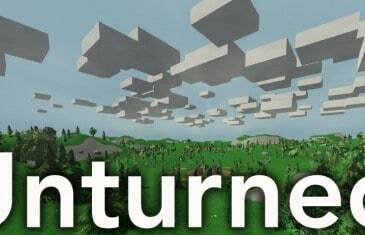 Unturned is a sandbox styled, survival MMO created by a single teen in his free-time!